Sgt. Vernon Francis Davis, son of Mr. and Mrs. L. E. Davis, Olney, attended Olney High. 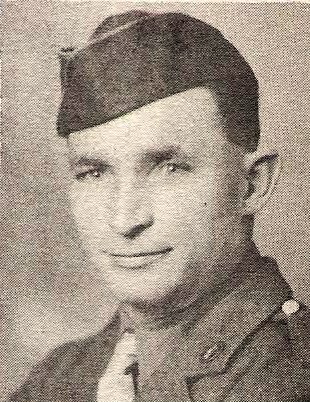 Entered Army, 1942, trained at Sheppard Field, Texas, Wash., Iowa, Utah and Okla. Served in Africa and Italy. Awarded GCM, Pres. Citation, OLC and ETO Ribbon with 12 Battle Stars. Discharged, 1945.